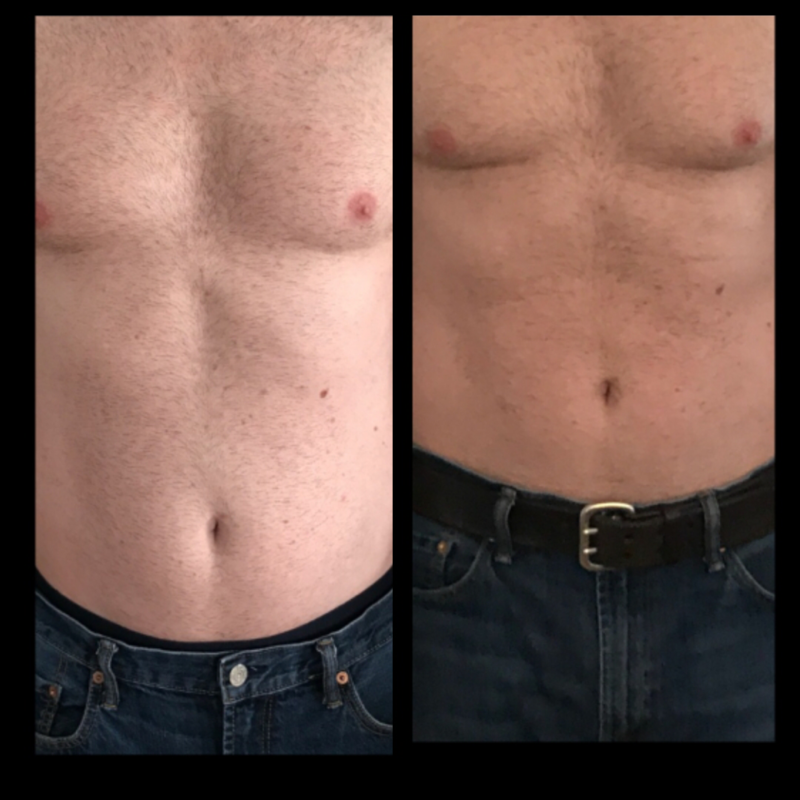 Hourglass Contouring - Liberty Chiropractic, Inc.
Do you have stubborn areas of fat on your body that you would like to go away? Come see us for a free consultation to learn how Hourglass Contouring could help you lose your unwanted fat. 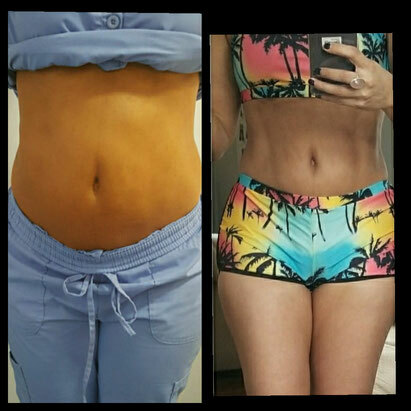 Cryotherapy is a non-invasive body contouring technique that decreases fat in problem areas. It decreases temperature of fat cells under the skin, resulting in the natural cell death of subcutaneous fat cells without damage to nerves or other body tissues. Because of this natural fat cell death, results are delayed, typically 2-6 months after the treatment. This technique has been studied and shown to reduce fat cells by approximately 20-40%. It has minimal side effects and has less risk than traditional liposuction techniques. It is safe and does not lead to increases in cholesterol or damage to your liver or kidneys. It has a 90% success rate in patient satisfaction. Best outcomes have occurred in patients with a BMI of < 30 and those looking to reduce fat in certain problem areas. Above is a before and after picture of an actual patient from our office after one procedure. Below is before after picture of a female patient that used our procedure. It is NOT Coolsculpting, which is a patented brand technology. It is NOT a weight loss plan, nor does it replace traditional diet and exercise. It is NOT recommended for obese individuals. It does NOT use radiation, heat, or ultrasound. Call us today to change your shape!